The Synthetic Grass Store is proud to be Arizona's first true synthetic grass super store for wholesale grass, materials, tools and rental equipment. We are committed to having the largest selection of grasses in stock to choose from, along with the proper infill materials and tools you need to get the job done. 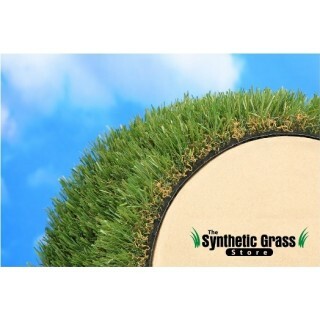 Unlike many of our competitors, special orders are no problem for the Synthetic Grass Store. We partner with the industries most respected turf manufacturers and suppliers both domestically and internationally. These partnerships offer 25 years of turf experience and 90 years of manufacturing experience to create your custom turf. Need some help making your landscape dreams come true? The Synthetic Grass Store offers professional installation at a discounted rate through our partner company Arizona Turf Masters. 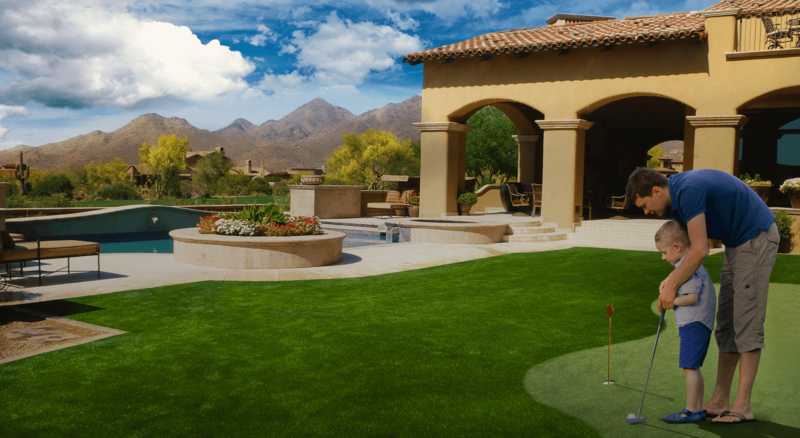 (www.azturfmasters.com) With multiple locations in Phoenix and Tucson, AZTM travels throughout Arizona professionally installing the industries best lawns, landscapes and putting greens. Let the Synthetic Grass Store help you find the right products and Arizona Turf Masters will make your dreams a reality. We will not be undersold! For Arizona and California customers, The Synthetic Grass Store will beat any local competitor’s price on the same in stock unused 1st quality products with a manufacturer’s warranty. Customers outside of Arizona and California please call one of our sales associates to see if price matching is available. Our commitment at The Synthetic Grass store is to provide quality products and outstanding customer service at the lowest possible cost. Visit any one of our 6 locations to see and feel our wide selection of turf and get complete details on recommended estimation or installation techniques. Bring in your set of plans and we’ll be happy to provide design ideas and complete estimates.